Here’s My New Album! Wanna be my Producer? 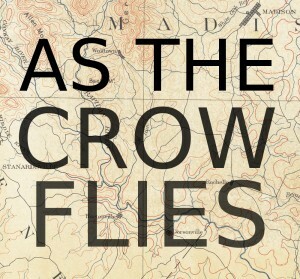 You can have EXCLUSIVE ACCESS to my new album “As The Crow Flies” NOW! 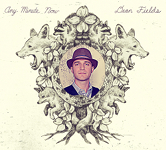 For this album, I’ve been writing with some of the best songwriters in Nashville. -Even a couple grammy winners! AND I’ve even got a string section! I don’t have to wait for a dude in a suit to tell me when to give my friends my music! Help me decide the track listing, album cover art, and more! You’ll get your name listed on the CD and the site as my honorary producer! –EXCLUSIVE ACCESS to the songs! But the offer is only available from ME and it ends this Friday at midnight. So get it while you can!